Sales Chat Show - Sales commission - is it a blessing or a curse? Sales commission - is it a blessing or a curse? Is it a good idea to pay your sales team commission? 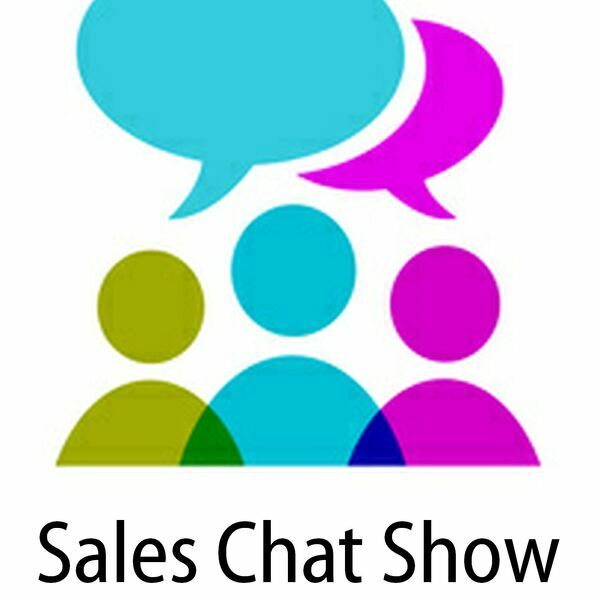 In this edition of the Sales Chat Show, there is a right old ding-dong about the value of sales commission. All content © 2019 Sales Chat Show .